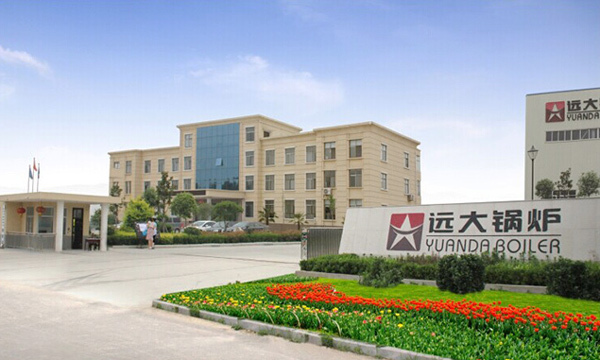 Henan Yuanda Boiler Corporation Ltd., Founded In 1956. 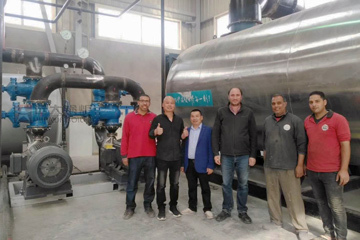 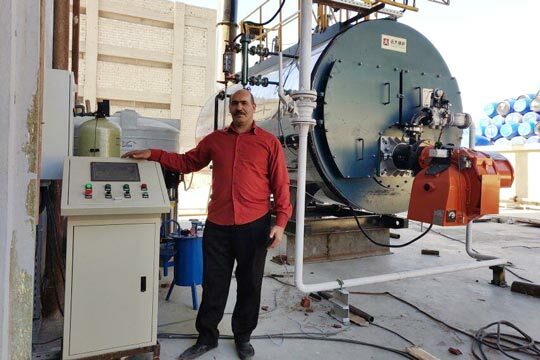 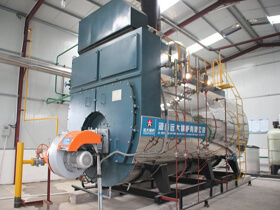 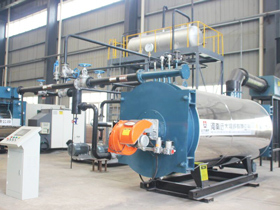 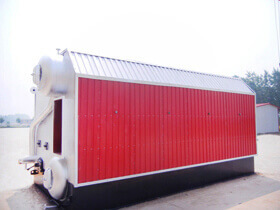 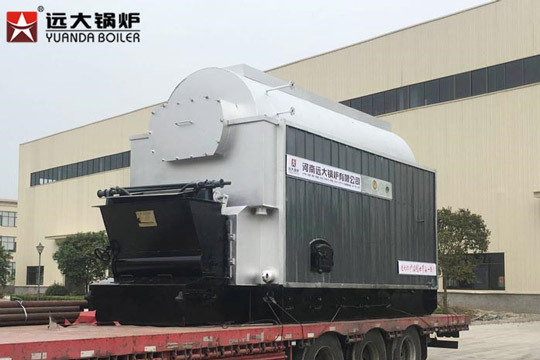 Reliable & Certified Manufacturer and Supplier For Oil Gas Fired Steam Boiler, Coal / Biomass Fired Boiler, Thermal Oil Heater Boiler, Hot Water Boiler, Electric Heating Boiler. 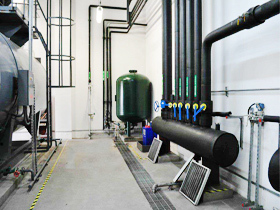 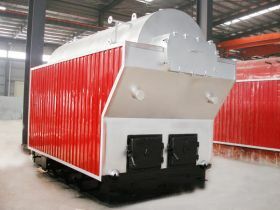 With over 60 years' experience in boiler design, technique, production, installation and operation. 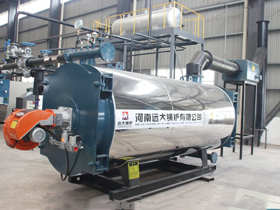 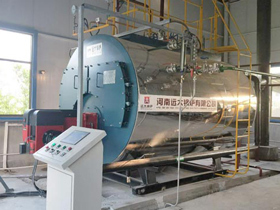 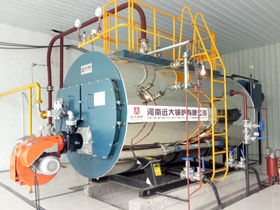 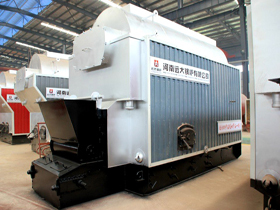 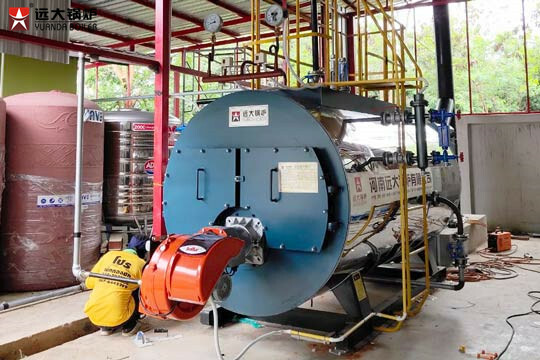 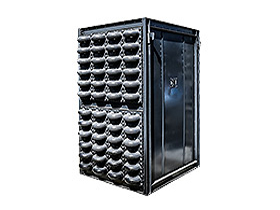 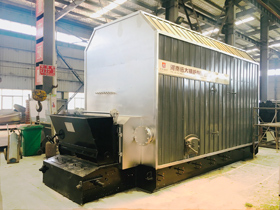 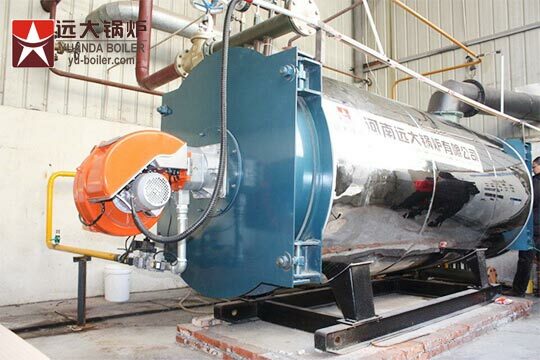 DZL Coal Steam Boiler is a new eco-friendly and energy-saving product.The DZL chain grate stoker boiler can be automatic burning.It has Single drum,water tube and fire tube boiler.It is called as a revolution of industrial boilers by domestic and foreign. 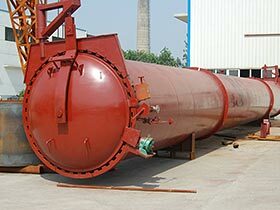 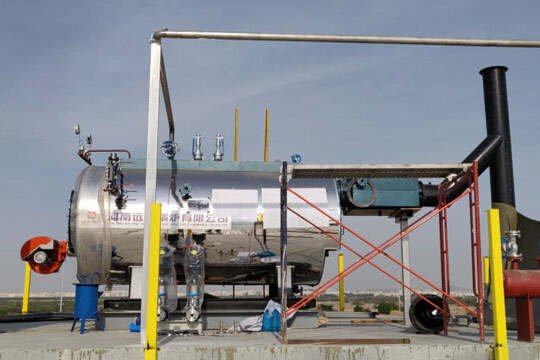 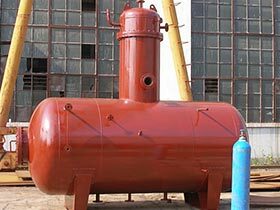 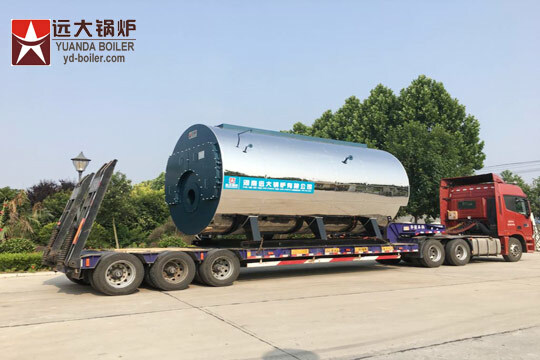 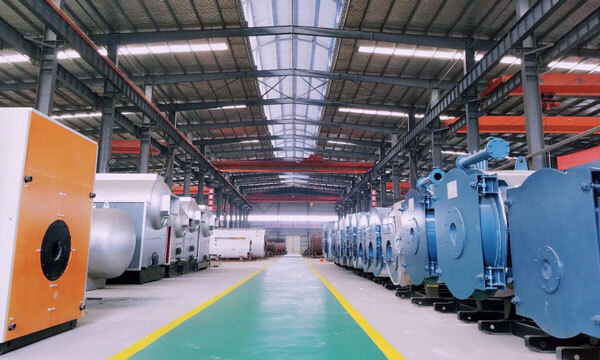 The Steam Header is the main auxiliary equipment of the boiler, used to distribute the steam generated in the boiler to the pipeline.It belongs to pressure vessel.Its capacity should be matched with the matching boiler. 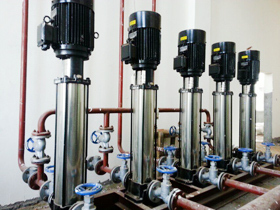 The boiler pump we can supply conclude boiler Feed Water Pumps and Condensate Pumps.They contain vertical pumps and horizontal pumps. 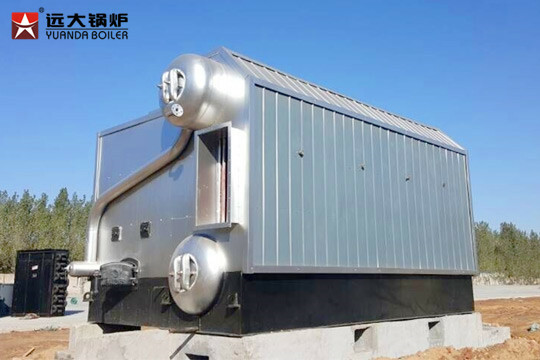 It use the heat of exhaust steam to raise the temperature of incoming water in the boiler,and increases the efficiency of the boiler. 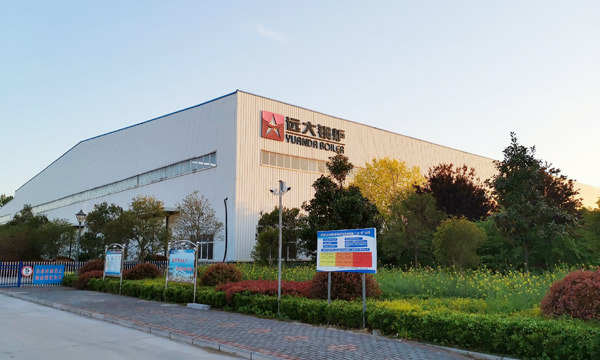 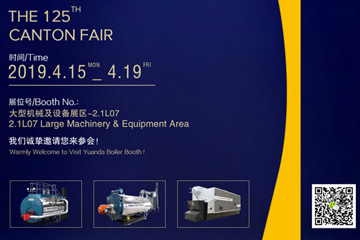 Warmly welcome to Visit Yuanda Boiler Booth! 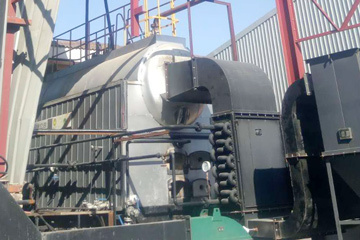 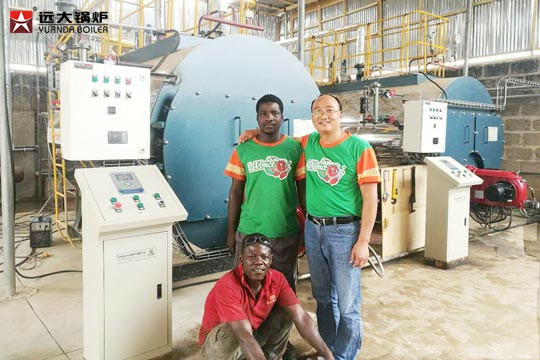 Tanzania Customer purchased 1 set 8 ton steam per hour natural gas fired boiler at March 5th 2014 . 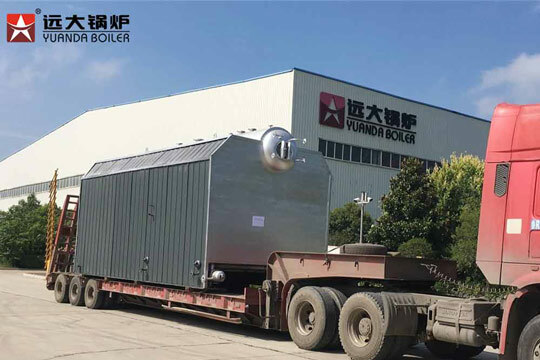 YYQW-1400YQ is one type of oil fired boiler in China. 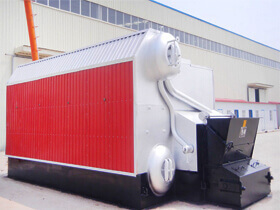 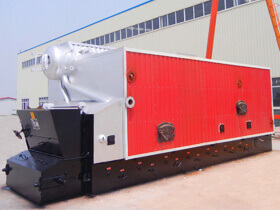 1400 meaning is theThe rated thermal power of the boiler 1400kw. 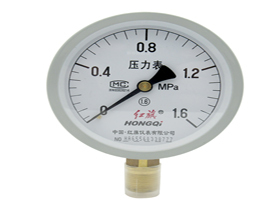 The pressure of the boiler is 0.8MPa. 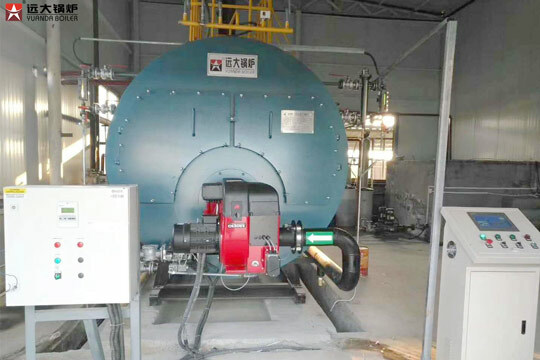 It burns anthracite oil as fuel.